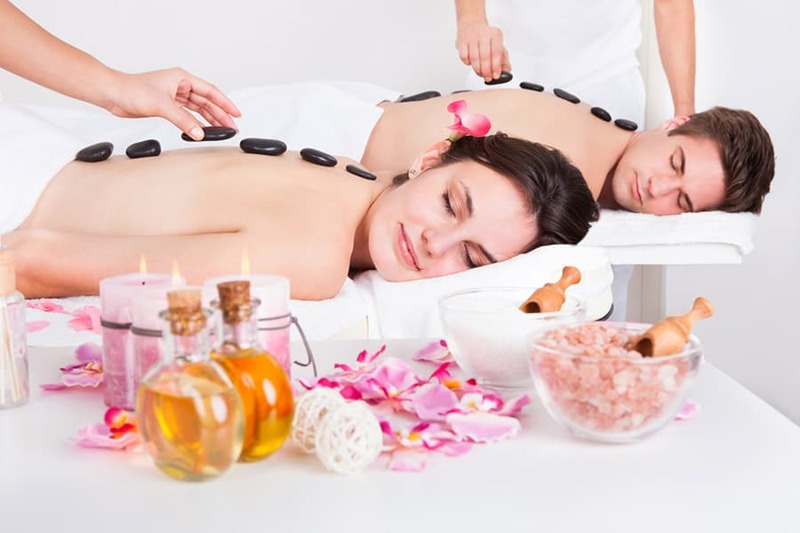 Pamper Yourselves with our 90 min hot stone massage then feel revived with our Hydrating Facials. Next indulge you with a hand & foot scrubs. Finally, spend some time in the Hydrotherapy tub for two.